Venerable Kirama Wimalajothi Thero is the founder of the Buddhist Cultural Centre. After the dedicated religious service he had provided for the people of Malaysia, Singapore and USA for nearly 20 years, he returned to Sri Lanka to serve the people of his own country. He started his journey at a small place at, Nadimala, Dehiwala with just a few lay devotees. He went in search of some books on Buddhism and Buddhist Culture etc. To his dismay he found that the books he was looking for were not available at any of the leading bookshops in Sri Lanka. Without resorting to blame others for this pathetic situation he started collecting books on Buddhism and allied subjects. Buddhist Cultural Centre was established to fill this gap by collecting reading materials etc. 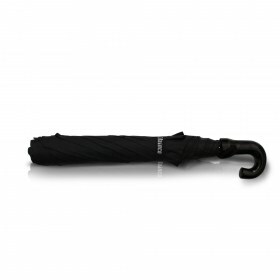 for the use of the people of the area as well as in other countries. BCC was opened on January 2, 1992 under the patronage of Ven. Dr. K. Sri Dhammananda, Chief Sanghanayake of Malaysia and Singapore. Most Ven. 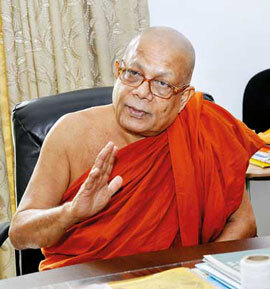 Aggamahapanditha Balangoda Ananda Maitreya Thero, Most Ven. Madihe pannasiha Maha Thero, Aggamaha Panditha Ven. Dr. Walpola Rahula Thero, many other maha theros, Buddhist Monks, and distinguished Buddhist lay devotees were present at the opening ceremony. 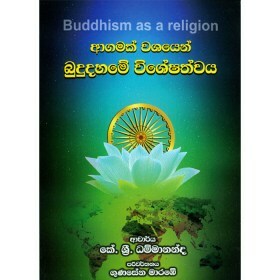 As Sinhalese Dhamma books were out of print at that time, Ven. Wimalajothi Thero also opened a printing press for that purpose in 1995. Also a mobile Buddhist Bookshop was launched in 1995. This was necessitated due to non availability of Buddhist books in all areas including Colombo and to increase basic knowledge in Buddhism by promoting reading habits. BCC has grown over the years and now it is the most prestigious Buddhist library in Sri Lanka, as well as the world’s biggest Theravada library. A separate section for the use of the children was organized in BCC. The collection and printing of books designed for the children was also undertaken. This has now become a very popular section. The entire Sutta Pitaka i.e. 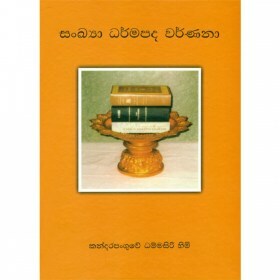 Digha Nikaya, Sanyutta Nikaya, Majjhima Nikaya, Anguttara Nikaya and Khuddaka Nikaya has been translated into simple Sinhala and published by the BCC. 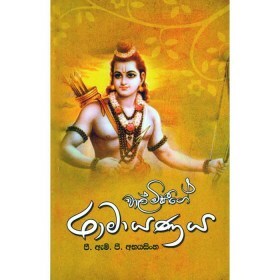 Many other books written in English were also translated into Sinhala and published. Several exhibitions of Buddhist books were held since 1992 every year (at times twice a year) in Colombo at the Public Library Auditorium, national Art Gallery, and all Ceylon Buddhist Congress Auditorium) and other townships such as Kandy, Kurunegala, Galle, Matara and Ratnapura. The mobile bookshop was also organized along with these exhibitions. The purpose of this program was to popularize Buddhist books. A mobile Buddhist bookshop was launched from 1995 to end of 2002 by the BCC. This was necessitated due to non availability of Buddhist books in all areas including Colombo and to increase basic knowledge in Buddhism by promoting reading habits. This popular program was conducted for nearly 8 years. New program of writing books in English was launched to cater to the children. ‘Buddhism Graduated Course’ is a series of books dealing with Buddhism in 8 books. This is to fulfill some of the requirements of the pupils studying in English language and of those who want to study Buddhism in English language. The ‘Correspondence Course’ contain 12 booklets was started in 1996 to cater to the non Buddhists (local and foreign) to give a basic knowledge on Buddha Dharma. The course is to be completed within 6 months after which a certificate is issued to the follower by BCC. 20,000 copies of ‘Buddhism in a Nutshell’ by Ven. Narada Maha Thero were distributed free of charge among star class hotels and tourist resorts in the country for the use of tourists. In 2004, a massive project of reprinting the entire ‘Buddha Jayanthi Tripitaka’ books was undertaken at an estimated cost of Rs. 70m. It is expected to complete this task by May 2006. 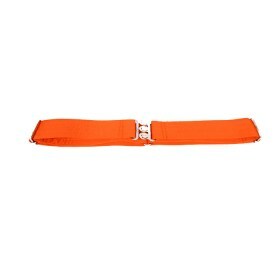 The intention of the project is to protect and save the pure Buddha Dhamma for the future generations. The web site of BCC was inaugurated on 2 May, 1996. This was the first Buddhist web site of the world and the third in Sri Lanka.